Protect your Home with North America's Best Selling Shingle! Looking for Quality and Affordability for Your Next Roofing Project? 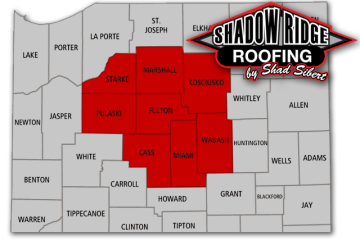 Shadow Ridge Roofing services 7 Northern Indiana Counties. 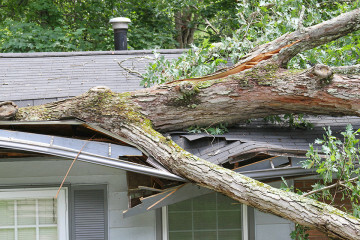 As a reputable and trusted member of the community, we provide roofing, roof repair, roof tear-off and shingles, rubber roofs, metal roofs and free estimates. Call us today for an estimate.